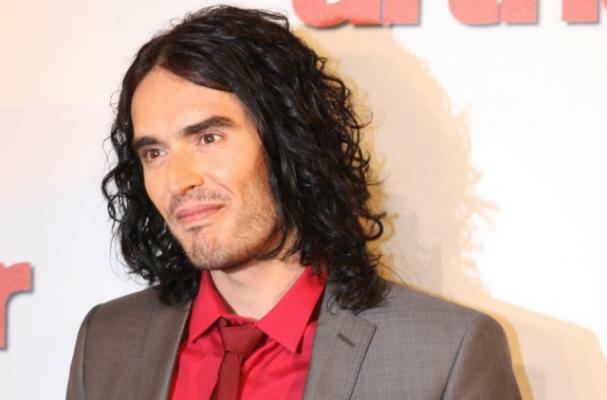 Russell Brand has made the change from being a vegetarian to being a vegan. The comedian credits the documentary Forks Over Knives for his decision. “I’m now vegan, goodbye eggs, hello Ellen,” Brand wrote on his Twitter account, referring to well-known vegan, Ellen DeGeneres. Forks Over Knives looks at veganism as a way to counteract disease and overall illness.